It wasn’t long ago that bottled cocktails were terrible. (There, we said it.) 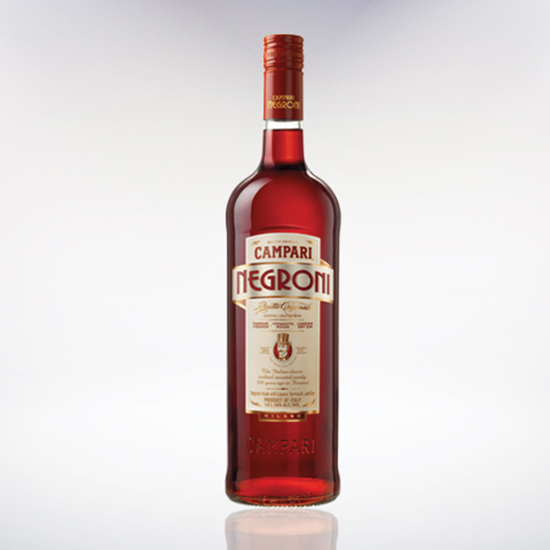 But the category has taken a turn for the better, with plenty of newcomers and top-shelf liquors mixed into the bottles for easy sipping—ideal for rough days or lazy weekends when mixing a drink seems like too much work. 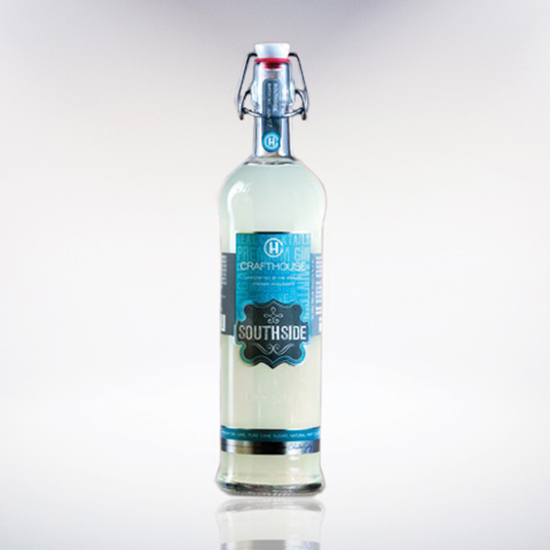 Created by Chicago bartender Charles Joly, these premixed cocktails ($20 for 750 milliliter bottle at 10 to 15 percent ABV) are no longer the new kids on the block, but they remain reliably good (especially the vodka-based Moscow Mule) and have become more widely available. You can even order them aboard some United Airlines flights now. 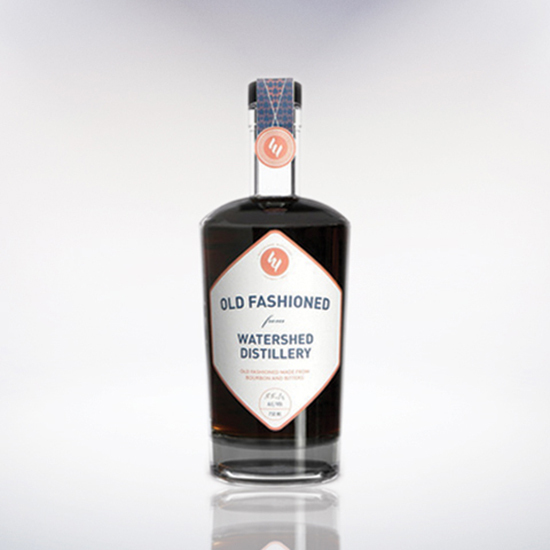 Made with bourbon, bitters, raw sugar and Ohio cherry juice, this Old Fashioned ($35 for 750 milliliter bottle at 35.1 percent ABV) from craft distiller Watershed in Columbus, Ohio, is robust, with just enough sweetness to take the edge off while still letting the whiskey shine through. Pour over a large cube of ice, and load up on the brandied cherries. 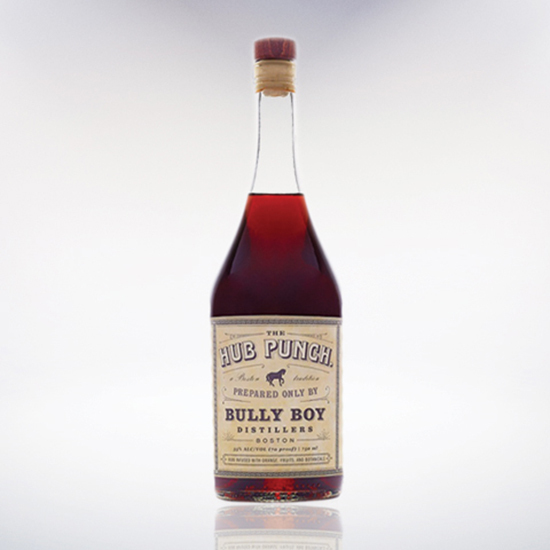 Made by Bully Boy in Boston, this deep-red drink ($29 for 750 milliliter bottle at 35 percent ABV) is rum-infused with “oranges, fruits and botanicals,” and pays homage to the original Hub Punch recipe popularized in the 1800s, first prepared at the Hub Hotel in Thousand Island Park, N.Y., and later brought to Boston. It’s not a true bottled cocktail since it’s not really meant to quaff straight up. The producer recommends mixing one part Hub Punch to two parts ginger ale and two parts soda water. This sweetened whiskey drink has a long history, originally a saloon tipple used to make rough rye more palatable with rock candy and flavorings. 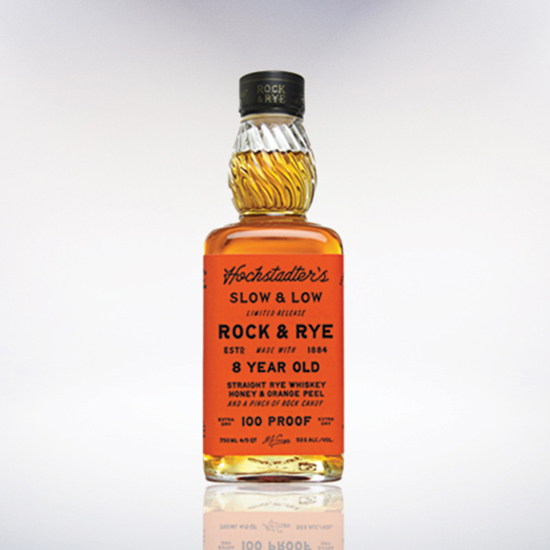 This limited-release “extra dry” version ($35 for 750 milliliter bottle at 50 percent ABV) is made with eight-year-old 100-proof rye. (Hochstadter’s also makes a one at 42 percent ABV.) It’s still made with honey, orange peel and “a pinch of rock candy,” but it doesn’t do much to soften the alcohol punch, so add plenty of ice and sip it extra slowly. This line of bottled cocktails from comedian (and cocktail enthusiast) Aisha Tyler is slated to launch this fall. 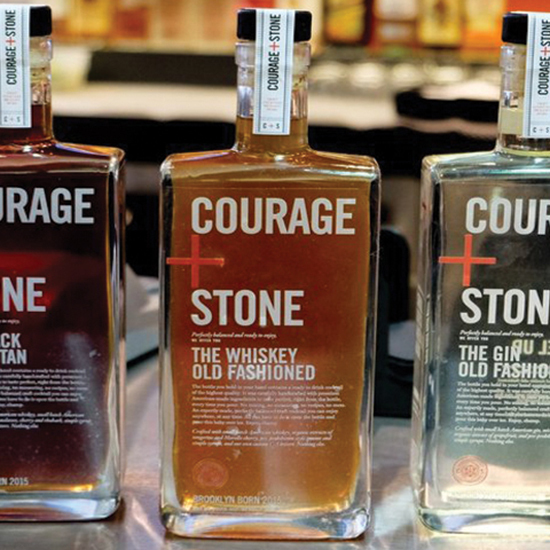 Expect bottle options to include a Black Manhattan, a whiskey Old Fashioned (with rye) and a gin Old Fashioned (with grapefruit bitters), among others.